Eliminating payroll tax would have a significant positive influence on employment and business investment, according to a new research white paper from the Motor Traders’ Association of NSW (MTA NSW). Payroll tax is paid by business regardless of the performance and profitability and as such, it imposes a hardship in difficult years, including now with many businesses being impacted by the severe drought. Payroll tax is regressive – the amount of tax rises as businesses hire more workers and increase pay levels. Co-author of the White Paper, Market Economics Managing Director, Stephen Koukoulas said “payroll tax has been identified as an inefficient tax. 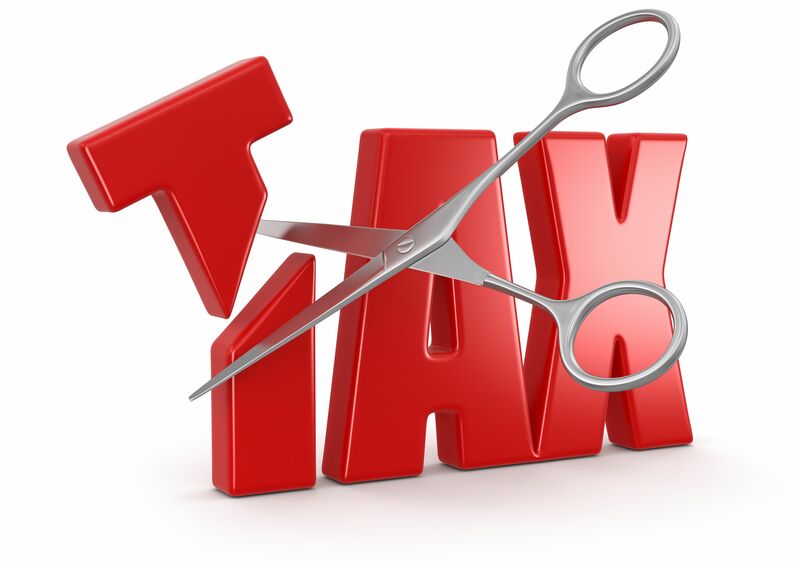 Unlike most other taxes, it doesn’t decline when profits or incomes are temporarily weaker and this is why businesses are often cautious about adding staff, even in good times”. “Without payroll tax, MTA Members have indicated quite clearly that they would be more inclined to add to their staff levels and would have cash freed up to allow for greater investment, which would be a clear positive for the economy”, Mr Koukoulas added. MTA NSW Chief Executive Officer, Stavros Yallouridis, said “with the amount of payroll tax rising as businesses add employees, businesses are often reluctant to add staff. Important also is the burden of red tape and high administrative costs meeting the tax obligations”. “The MTA NSW would like to see the government commit to the phasing out and eventual abolition of the payroll tax as this would underpin a pick-up in employment and investment”, Mr Yallouridis added.